Nigeria's President Muhammadu Buhari will meet with United States President Donald Trump at the end of the month, the White House said. Nigeria's President Muhammadu Buhari says a rift in terror group Boko Haram is delaying the release of remaining Chibok girls abducted four years ago. A group of bandits attacked mining communities in Nigeria Zamfara state killing 26 people, officials say. Sea Turtles Use Magnetic Fields to Find Their Birthplace Beach Photo Loggerhead turtles are known to use the earth’s magnetic fields to nest on Florida’s Gulf beaches within about 40 to 50 miles of where they were born decades earlier. Credit J. Roger Brothers/UNC-Chapel Hill Sea turtles use the earth’s magnetic fields to navigate back to the area where they were born decades earlier, according to a new study that used loggerhead genetics to investigate their travels. 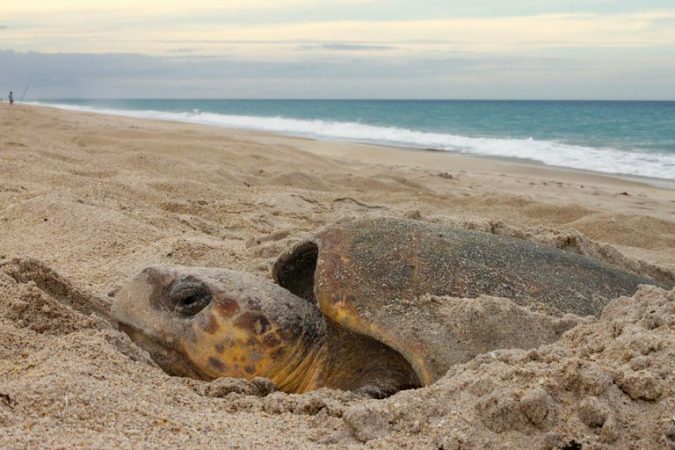 After swimming for years in a giant loop from nesting grounds in North Carolina and Florida to North Africa, the turtles find their way back to nest on beaches within about 40 to 50 miles of where they were born. The new study suggests that the turtles learned their home beach’s distinctive magnetic signature, through what is called geomagnetic imprinting. “This is vital information if you want to restore sea turtles to areas where they once lived before being hunted to extinction,” said Kenneth Lohmann, a professor at th.. In Bamanankan — the lingua franca of his native Mali. 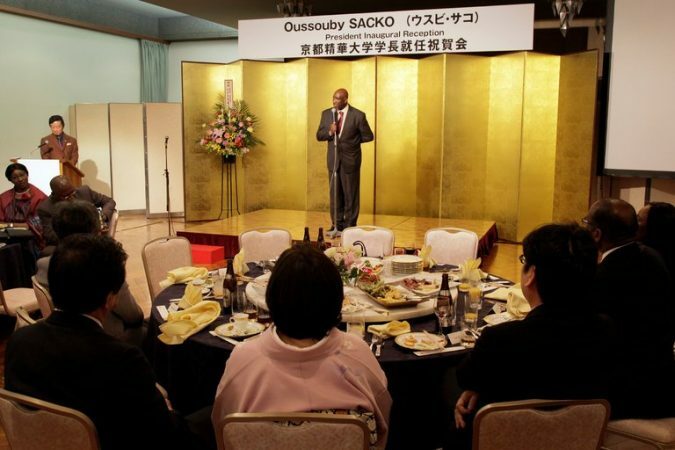 And so Oussouby Sacko, 51, quickly dispensed with the elephant in the room: He is a black man in a homogeneous country that has long had an ambivalent relationship with outsiders. Dr. Sacko, who is believed to be the first African-born president of a Japanese university, segued elegantly into fluent Japanese, invoking Hannah Arendt, Edward Said, Eleanor Roosevelt and the Malian writer Amadou Hampâté..
At least five people have been killed and 10 others injured after a bomb was detonated during a soccer game in Somalia's port city of Barawe, a local official said. As part of sweeping new internet regulations, the Tanzanian government has introduced a $930 fee for those wanting to have an online blog.